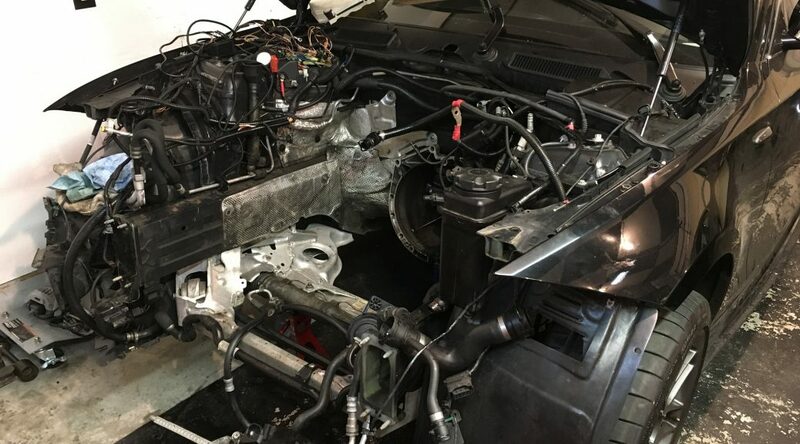 If you’re a diehard N54 enthusiast, you know that there are very few aftermarket intake manifolds available for us. 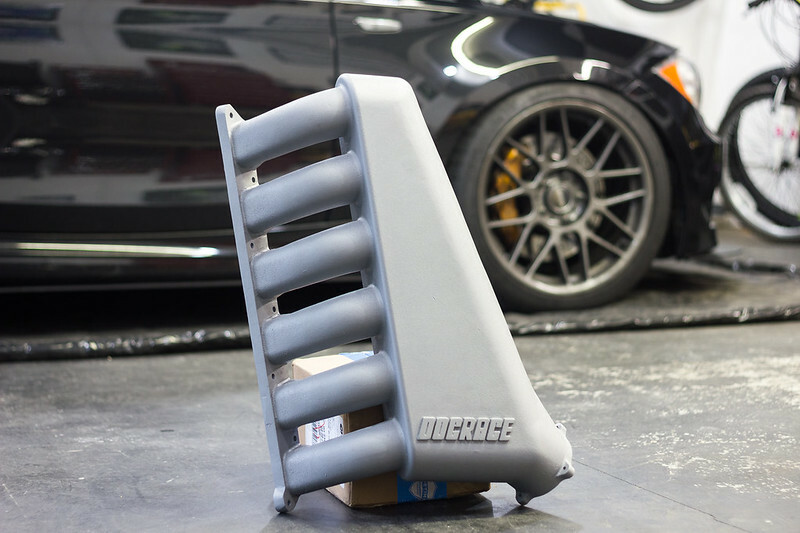 Lucky for us, the Doc Race Intake Manifold is a great option! I had to get one to match my Doc Race N54 single turbo kit. 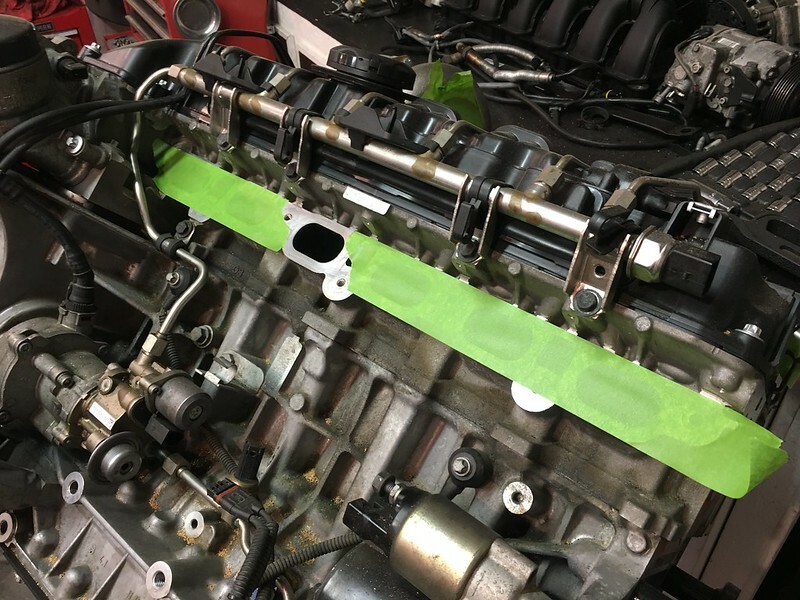 One of the reasons I wanted this intake manifold was because it integrates port injectors directly into the manifold. 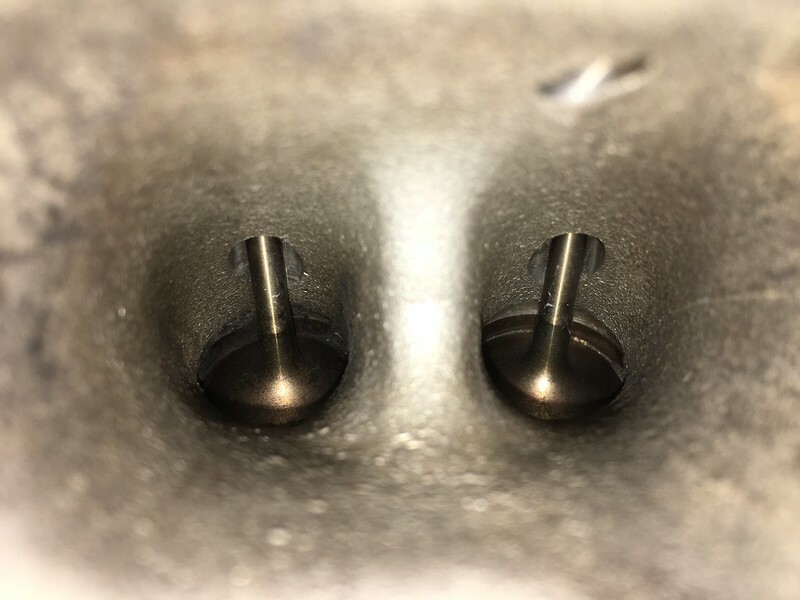 The typical N54 port injection method (which I currently have) involves a spacer between the engine and stock intake manifold that creates an additional surface for potential boost leaks. Not only that, but it looks awesome too! 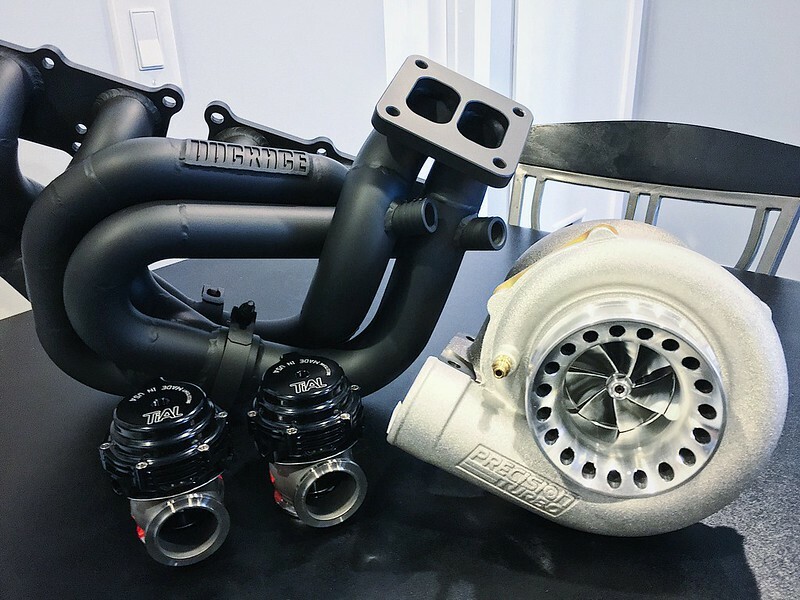 I tried MMP Stage 3 twin turbos, but never felt the “wow” factor I was hoping for. 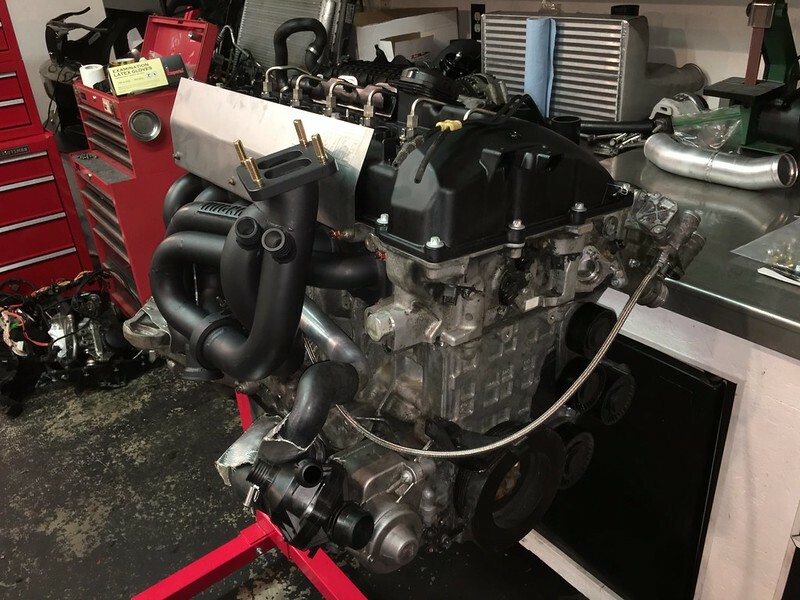 After worrying about wastegate rattle and smoking turbos for too long, I decided it was finally time to go big or go home. 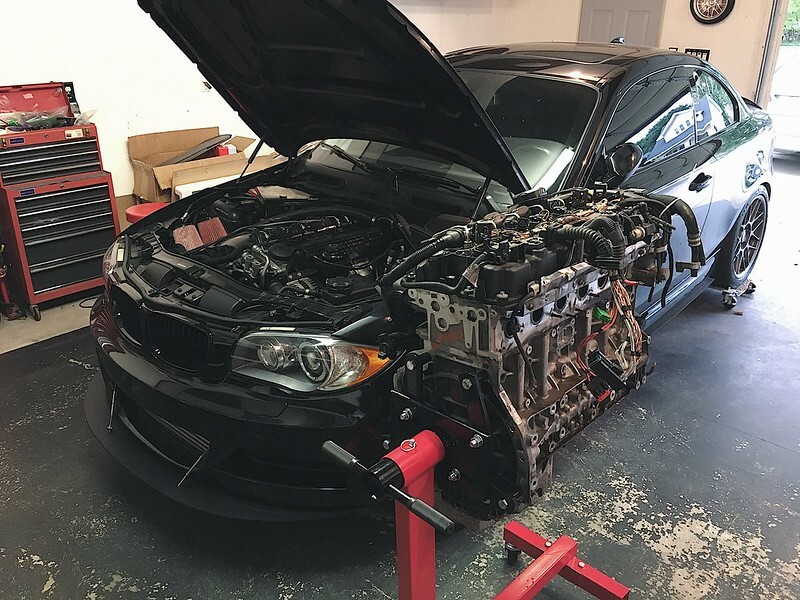 Meet the Doc Race 135i/335i N54 single turbo kit! 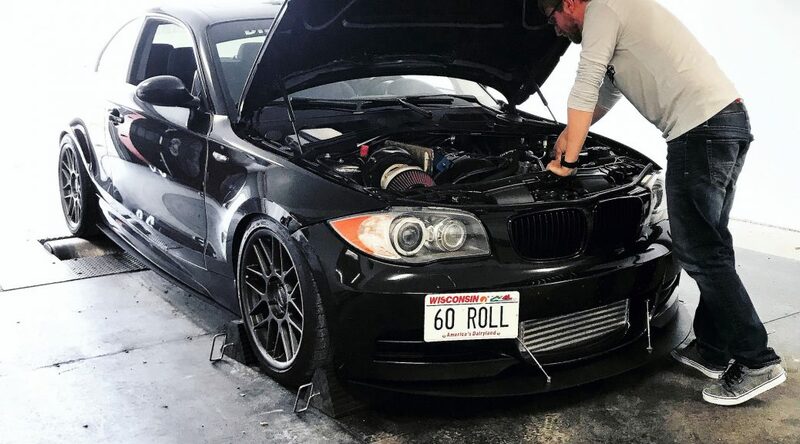 Once I decided to convert my N54 from twin turbos to a single turbo, I spent countless hours researching what kit I should go with, which parts needed to be replaced, what upgrades needed to be done, etc. To save you that same hassle, I will share all the information you need to know below. 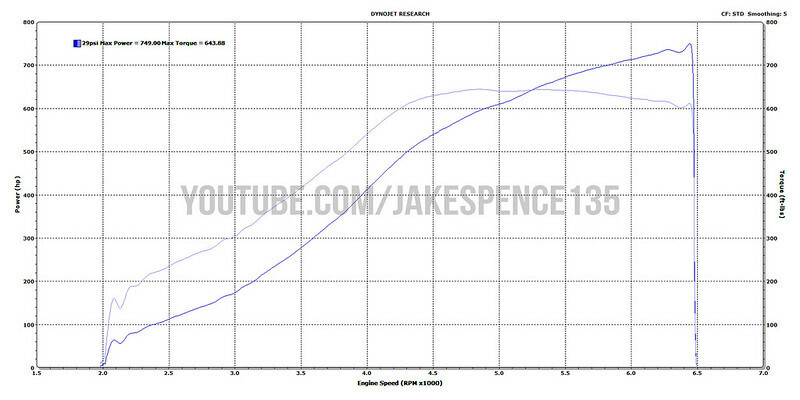 With this complete list, I was able to safely make 749whp on the stock motor in my BMW 135i. 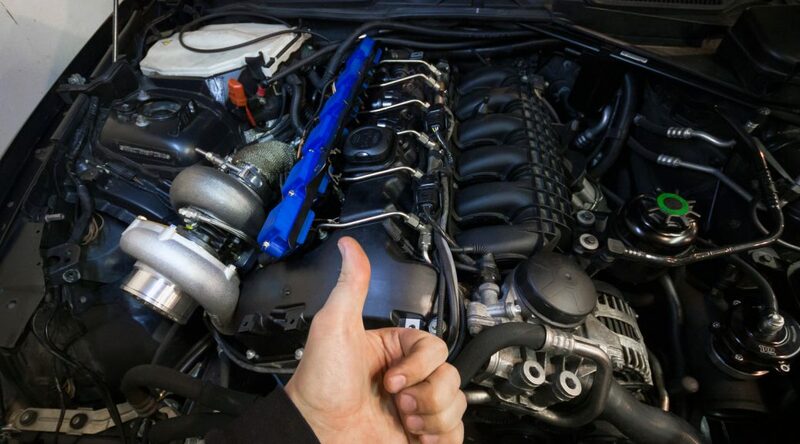 Even if you’re not after a ton of horsepower, this is a great kit to go with when getting rid of the stock turbos. I want to kick off this post with a reminder that I’m installing the Doc Race single turbo kit outside of the car on an engine stand. Part of the reason I bought this kit was because I blew my motor which required to me remove and re-install a new motor. Great excuse to upgrade… right?! Be sure to check out separate blog post about everything you need to do this swap, it will help tremendously as you read on. 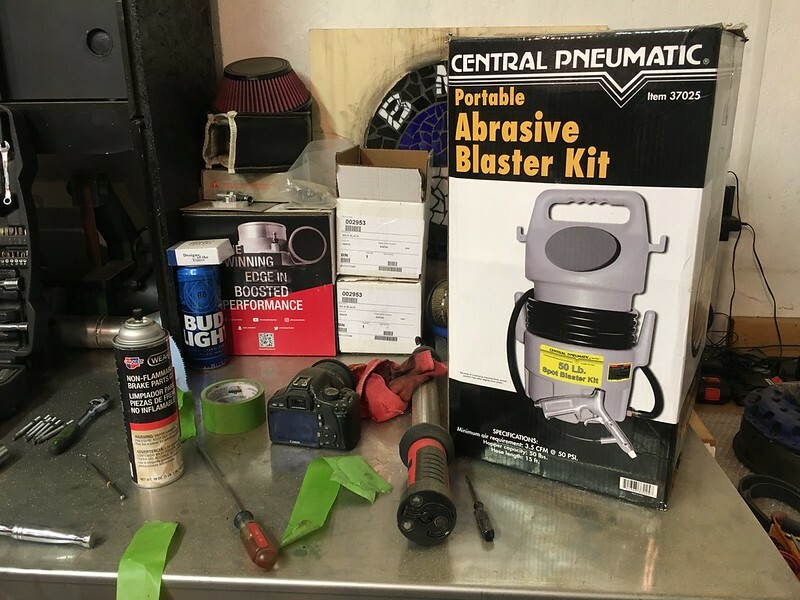 The kit showed up about 4 weeks after I ordered it and came complete. I didn’t want to gamble with other vendors’ long lead times and kits that arrived with missing or poor-fitting parts. Doc Race knocked it out of the park and I’m glad I chose their kit! 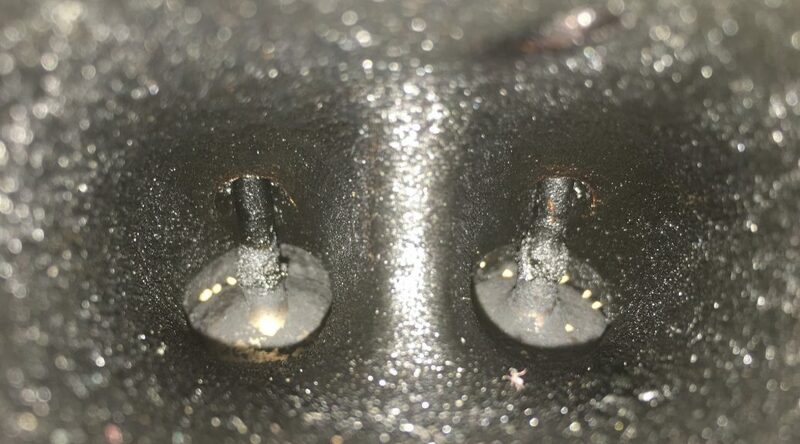 Manifold studs replaced, manifold, heat shield and water pipe installed. 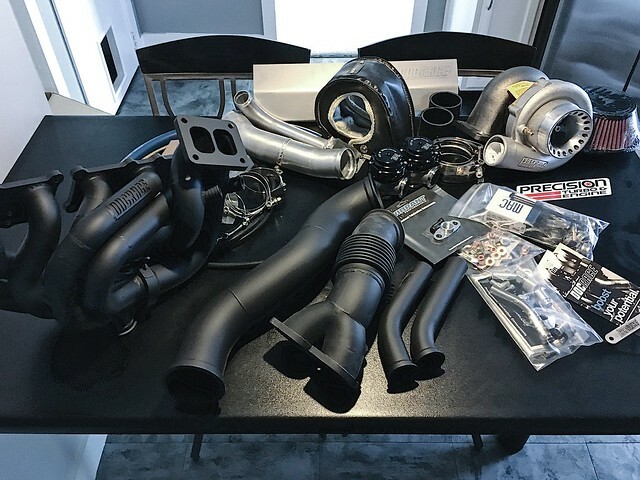 A handful of people have asked me “why go single turbo now, after having upgraded twins?” Well, here is my justification with video and picture evidence. 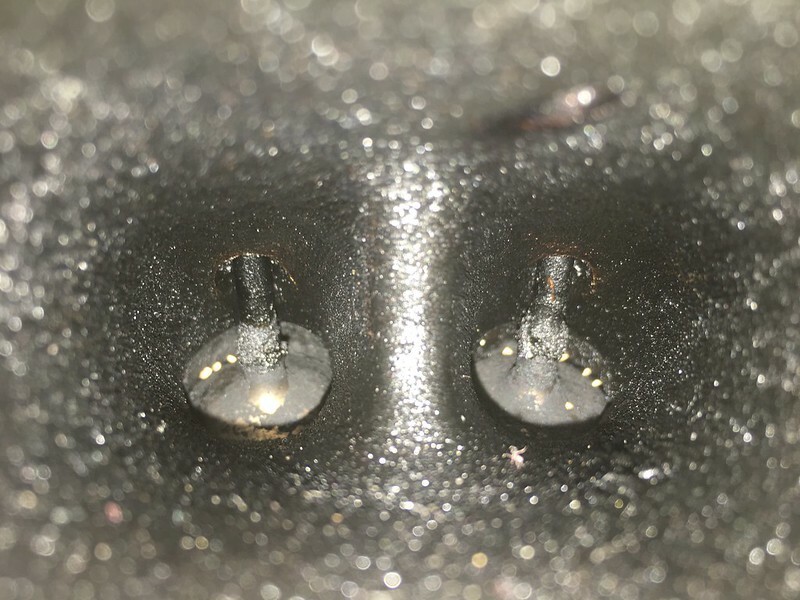 After “sending it” at 30psi for a couple hundred miles, I developed a misfire. I narrowed it down to cylinder 3, but wasn’t sure if it was plugs, coils, injectors, etc. I swapped all accessories between cylinders, but nothing would follow. That’s when I started to get worried. Without wasting any more time, I busted out the compression tester. The results were disappointing. 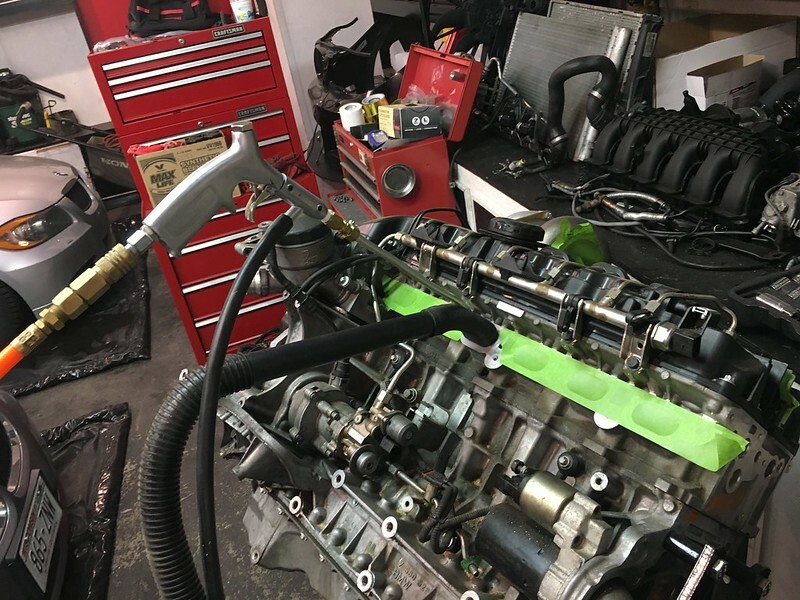 I’m not sure what exactly caused the problem, but adding a tablespoon of oil down the cylinder boosted compression back up. 99% sure it is a cracked ring or a chipped ringland. If I had to guess, the car developed a misfire but I was too greedy and stayed on the throttle while it was a misfiring for a couple pulls. Or maybe it just randomly gave up… I’ll never know why. The logs looked good before the misfire, but I knew I was playing with fire at this power level. After saving up for a few months, I bought a used motor from a junkyard. 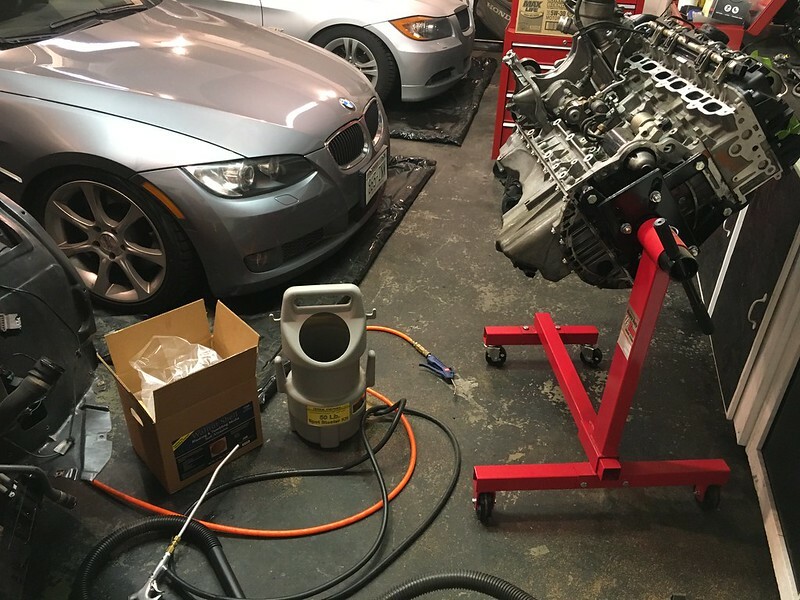 It came out of a 2008 335i 6MT with 91,223 miles. The car was hit pretty hard on the driver’s side, so I’m not worried about flood damage or anything like that. It was also modified, so I’m hoping it was taken care of by an enthusiast.